One thing I absolutely love about being a newborn, family and child photographer is I get to see my babies sometimes multiple times a year! This little man was one of my 2017 newborns and I was SO happy to see his whole family for his momentous 1st Birthday! This is a huge milestone and I always say its just as a milestone for mom and dad! You MADE IT one year! Somehow all the sleep depravity, spit up, long, so very long days, and so much learning is getting a bit easier. I love to take advantage of the entire family and do a few family portraits. Why not? We had the most dreamy golden light in the late afternoon and we shot a Liberty Marina in Clarksville. 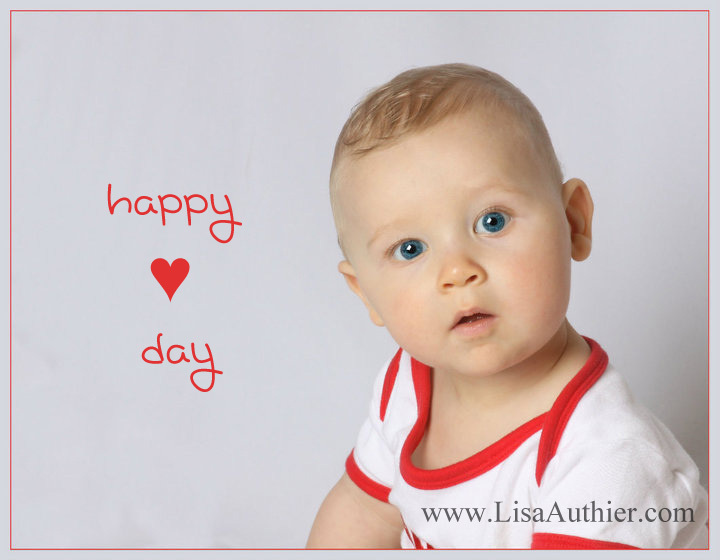 The little guy in the photo above is such a cutie and ready for Valentines Day! 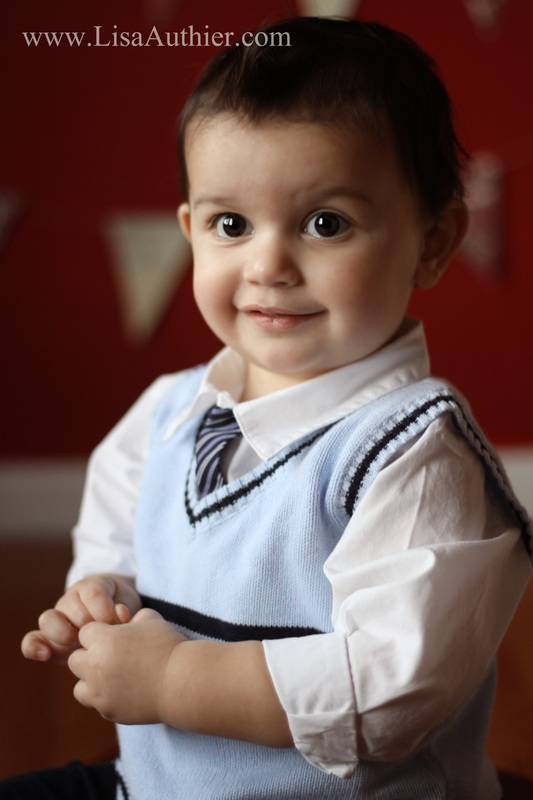 If my page can hit 400 “Likes” before February 4th I will be offering a super sweet Valentine Mini Session! The drawing will be February 4th at 9:00pm CST. 1. “Like” Lisa Authier Photography Facebook page AND give your email in the comment section so you may be notified! Don’t forget that! Middle TN Newborn Photographer- Welcome Sweet Clara! Clarksville TN Newborn Photographer-Welcome Baby M! Lisa Authier Photography Create a free website or blog at WordPress.com.